These are our favourite sites and places you can get involved with campaigns. We love these sites! Tragically, Ace was a victim of the railway. Her body was found on the tracks at Ravensbourne, having got through a hole in the fence and then she was hit by a train. It was 6 days of hell for us before her body was found. The loss of life on Britain's railway's through the operators negligence and refusal to fence train lines in public areas like parks and beside roads is too high. Please sign this petition to make railway lines safer for animals. Join Cassie's Fence Campaign on Facebook. This is a fantastic site that needs volunteers and donations. Sadly we didn't find our missing Ace alive, but the practical and emotional support we were given from the amazing people involved with DogLost helped us get through a terrible tim of uncertainty as we did everything in our power to find Ace. If you are looking to rehome a rescue dog, DogsBlog is a great place to start looking. Search by breed and find dogs from many kennels and rehoming centres, all in one place. This is how we found and fell in love with Ace. Make your vote for responsible dog ownership count - join The Sun's campaign for microchipping all dogs. Please be aware that this link goes to a petition site featuring a disturbing photo of a badly injured dog, so be prepared to see a sickening image. But please sign and support this worthy campaign. 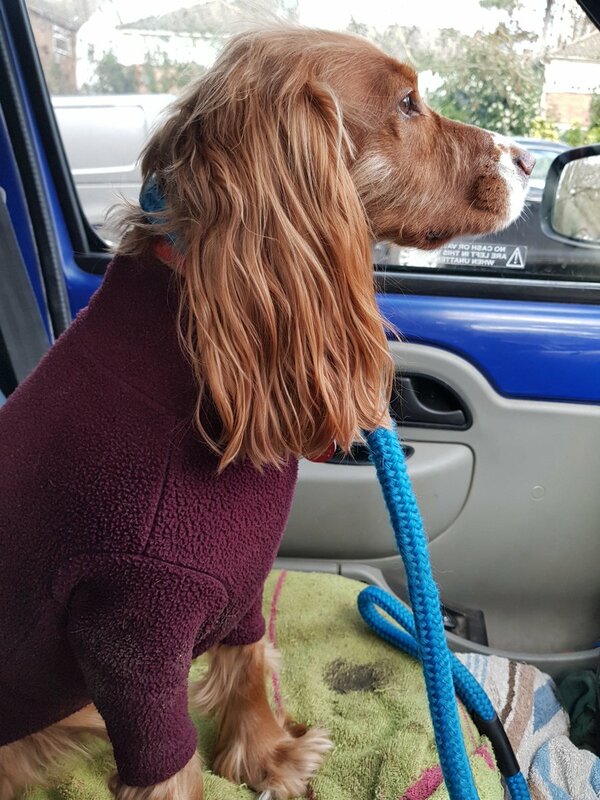 Add your name here "Justice for Barney"
The aim of the Vets Get Scanning appeal is to get all Vets, or their receptionists, to scan all dogs on their books and for Vets to adopt a practice policy where all dogs are routinely scanned on their first visit. The UK's dog friendly information website. Browse and search over 16,000 listings for dog friendly services, businesses, accommodation, forums, training tips, local walks & beaches, attractions, events and more, helping you & your four legged friend get the best out of life togethe﻿r.